FD17 Fulcrum USB Flash drive is available in a white casing. 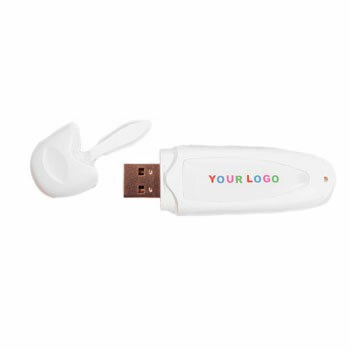 It is a plastic flash drive and because it is white, it makes 4 colour print come to life. The pricing below is per unit with a minimum purchase of 50 units. All pricing includes a 1 colour print with no art charge.